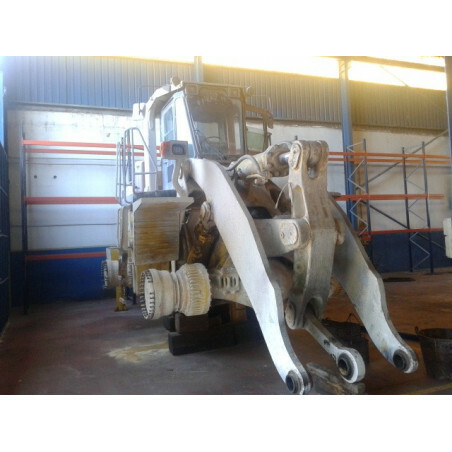 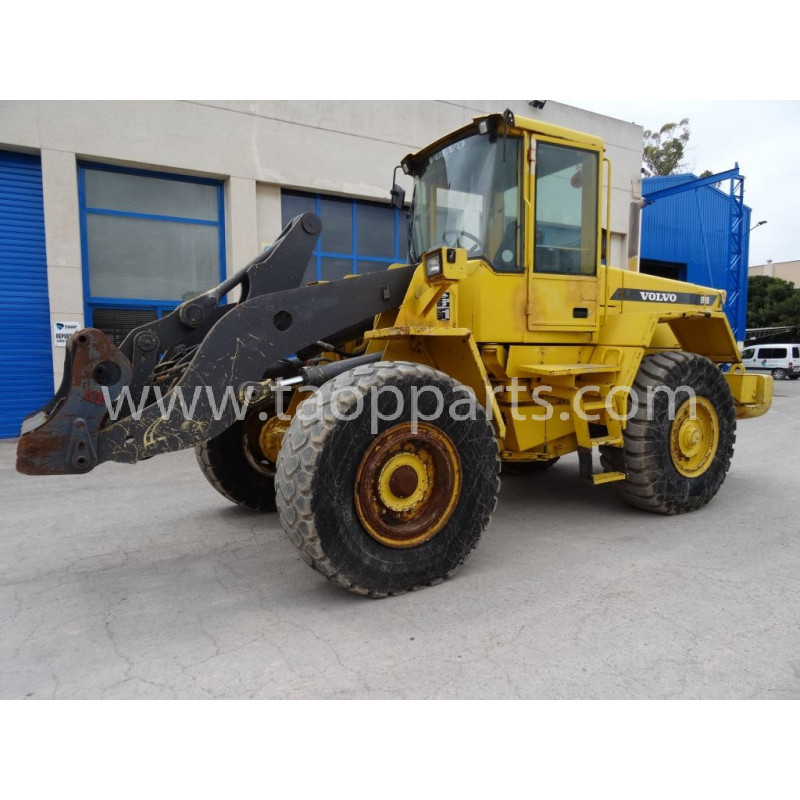 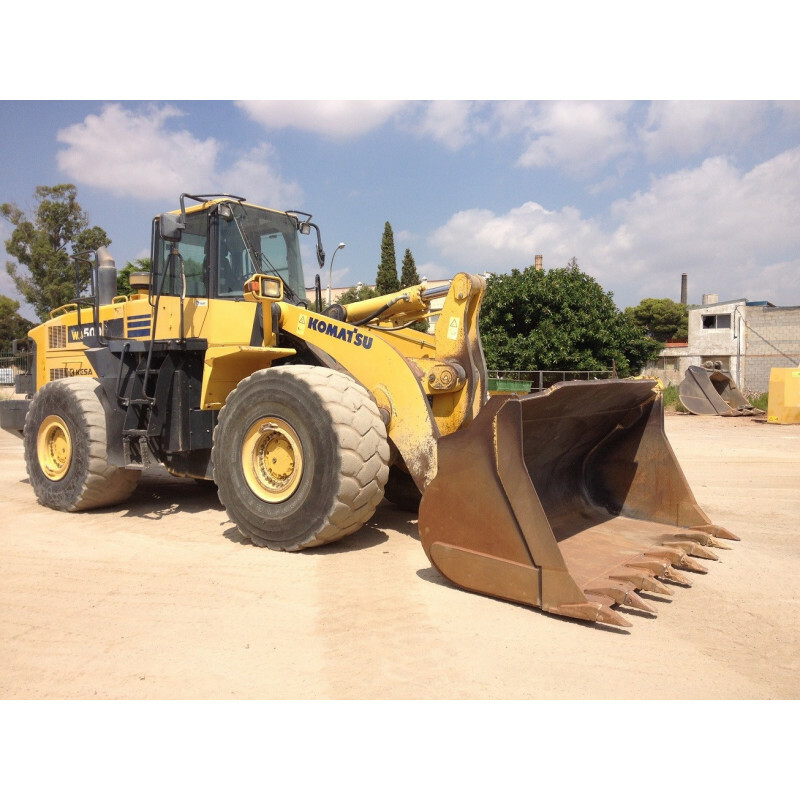 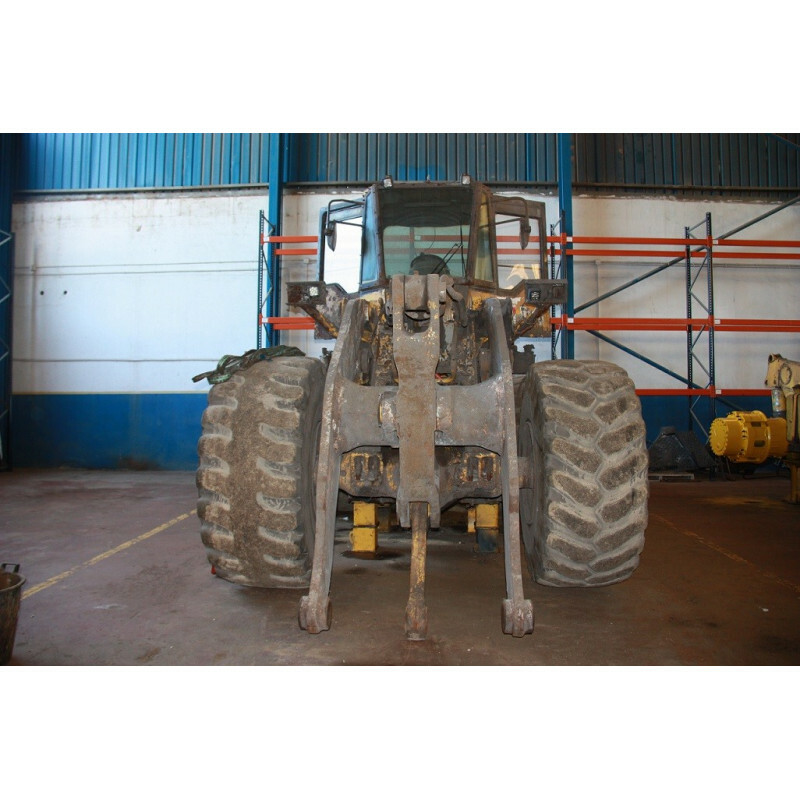 Wheel loader Komatsu WA600-1 for dismantling, Serie 10267, Every part of this Komatsu Wheel loader is in good condition and they are ready to be used as Komatsu Original spare parts for this Wheel loader WA600-1. 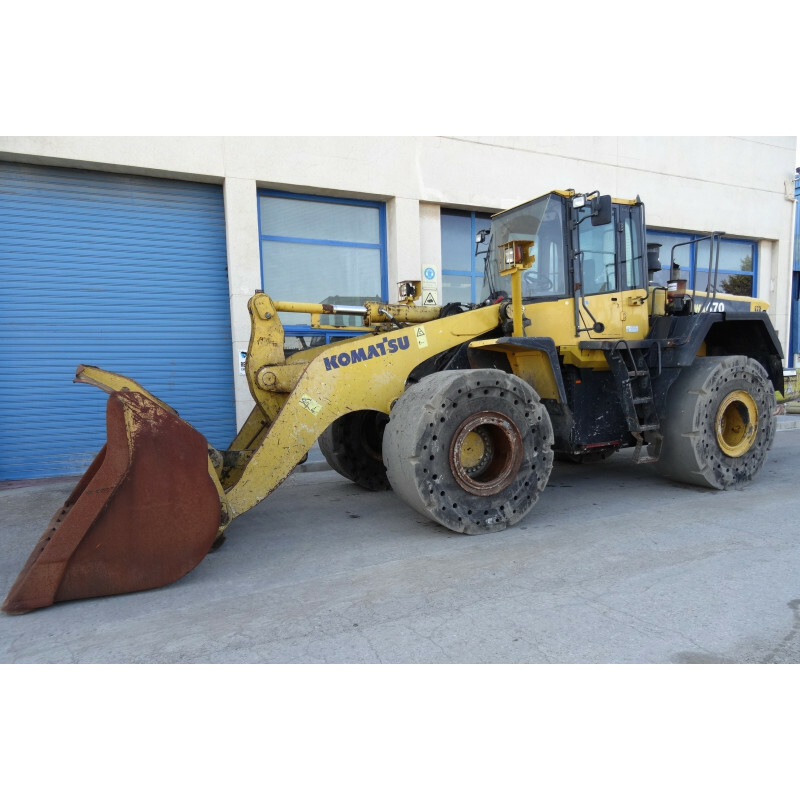 Engine, Transmission, Axle, Cylinders, Cabin, Radiator, Lamps, Final Drive or other spare parts for Wheel loader WA600-1 are available in SPAIN in order to be delivered to any country. 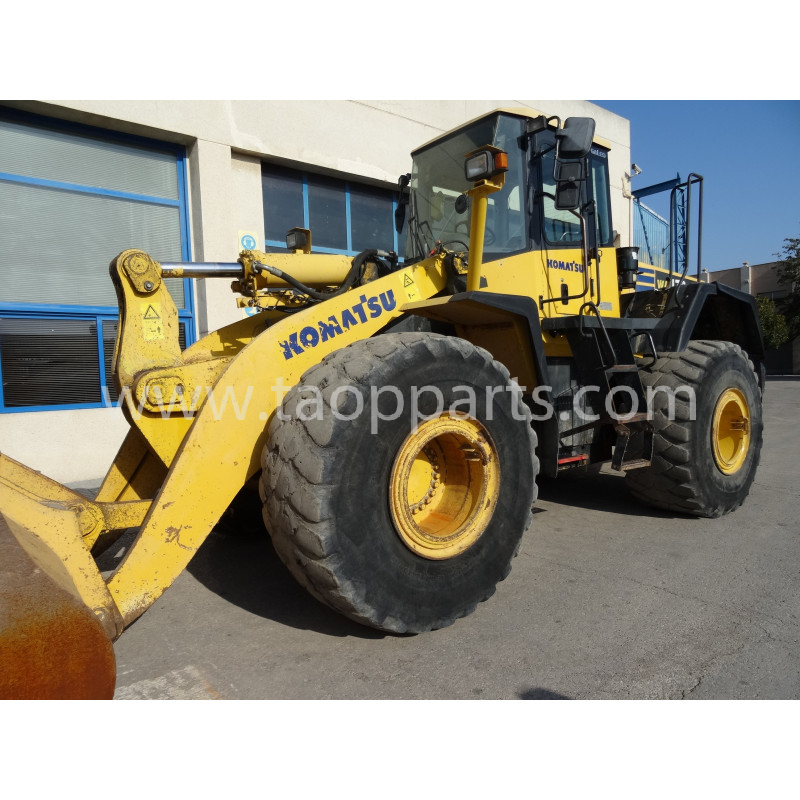 The dismantled parts Komatsu allows saving in your Wheel loader repair. 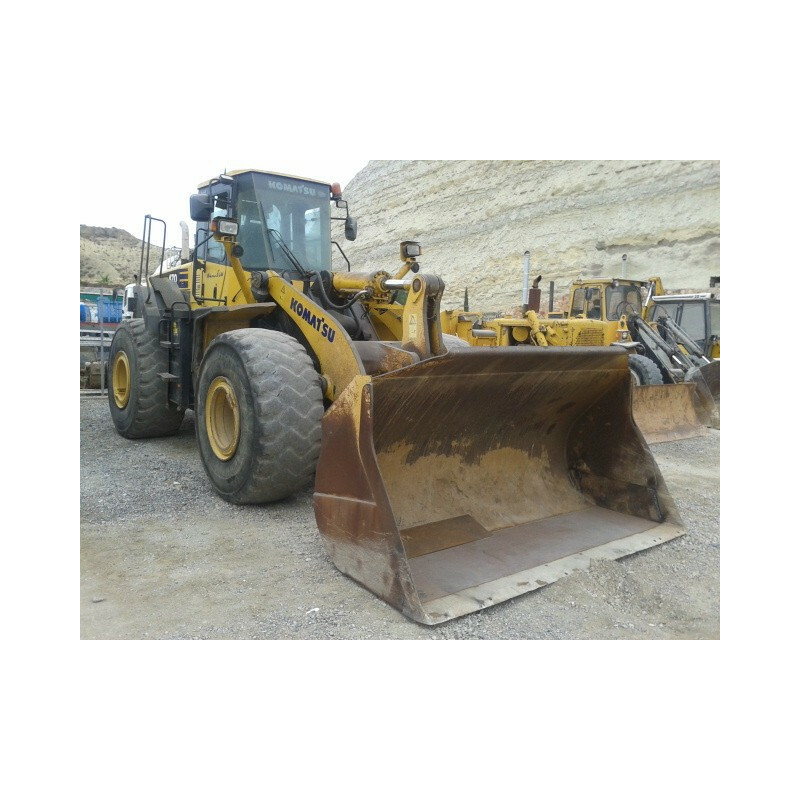 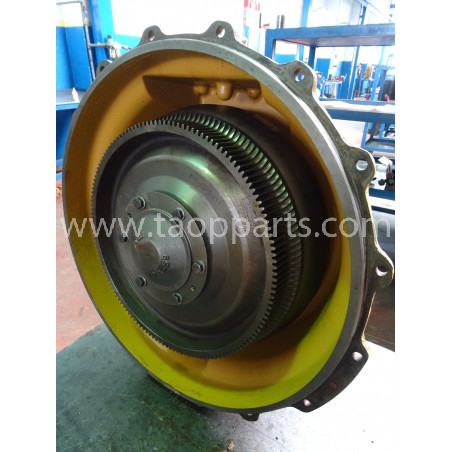 TAOP PARTS offers you total reliability as the Komatsu parts from this Wheel loader WA600-1 in dismantling state are original Komatsu spare parts. 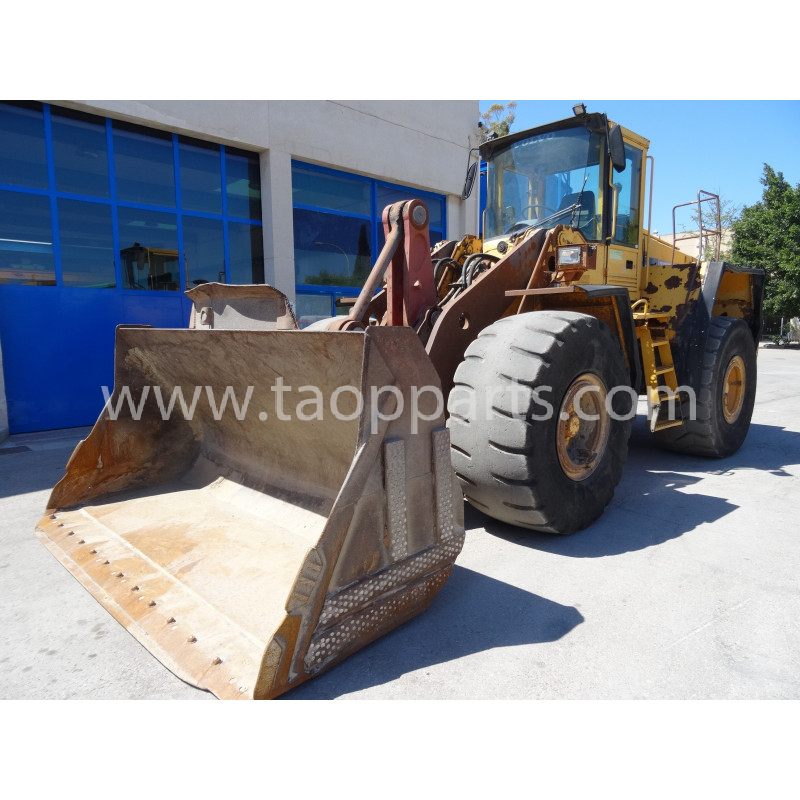 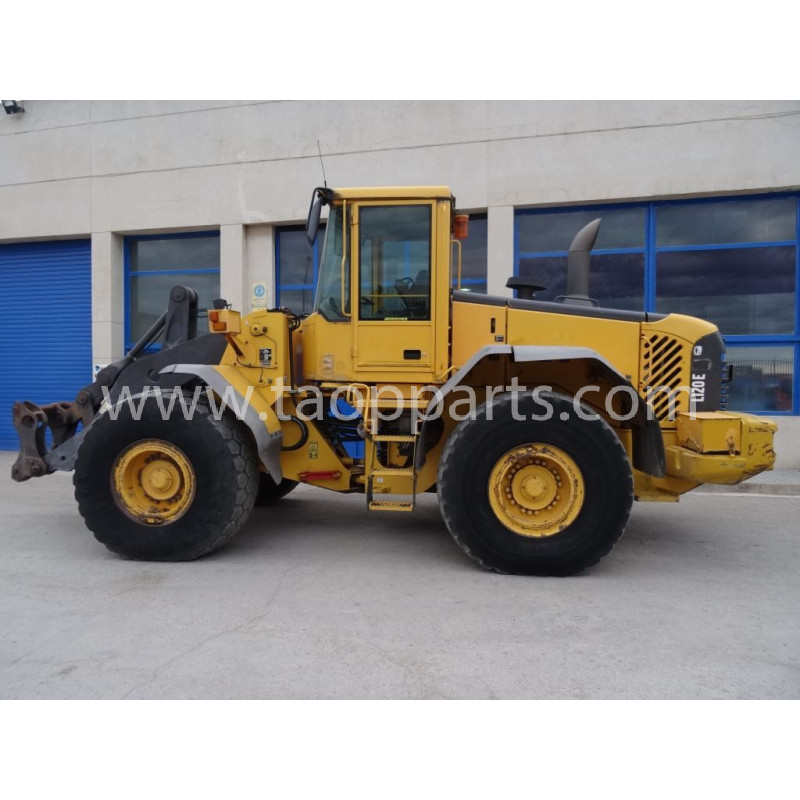 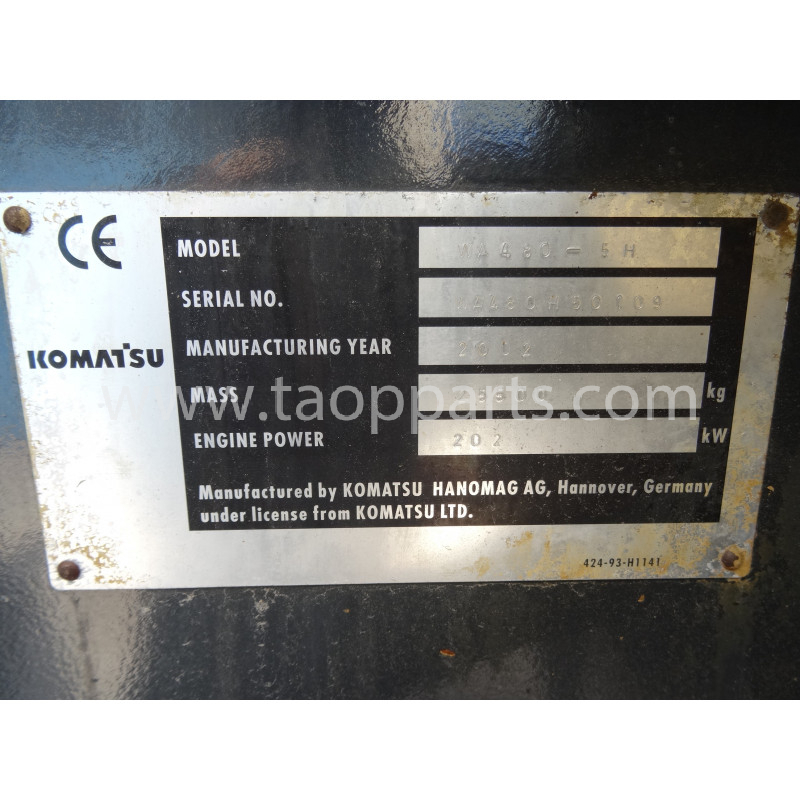 All spare parts for Komatsu Wheel loader WA600-1 for sale in taopparts.com are parts ready to be used as a Wheel loader WA600-1 original spare part. 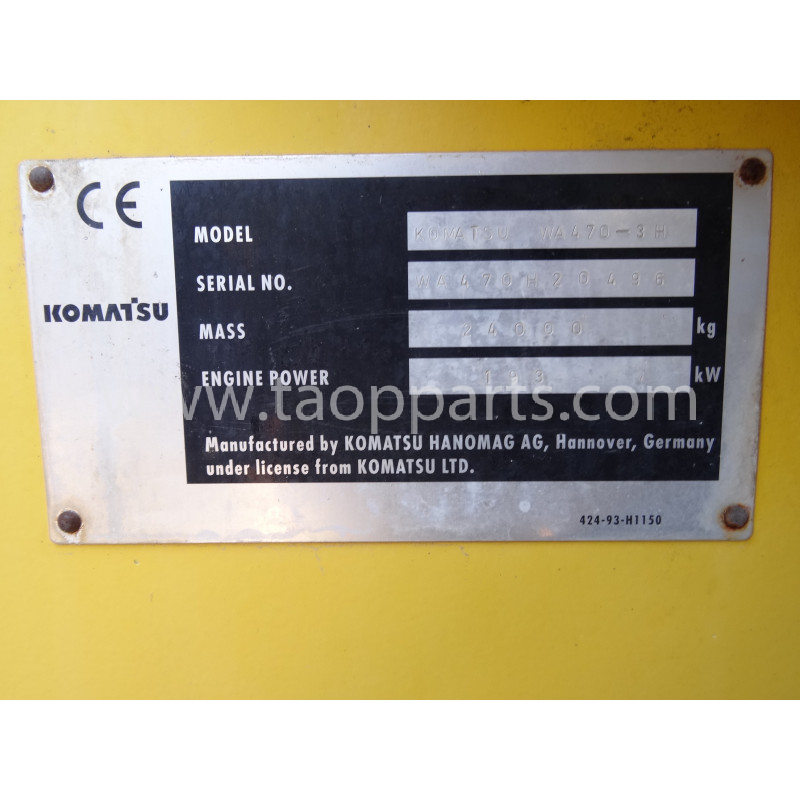 In case you need a specific Komatsu part number you can use our Komatsu parts search engine for Wheel loader or contact directly one of our Komatsu experts in your area.